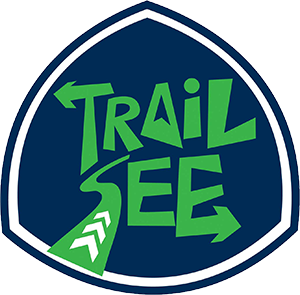 TrailSee is an awesome service for exploring the world around you by recording and sharing trails You can discover new places around by trying trails, which were explored by some other people. 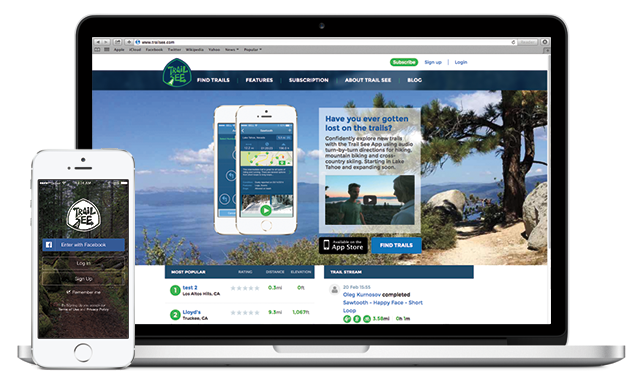 This service is designed for passionate hikers, mountain bikers and cross-country skiers. The iPhone app provides GPS-navigation to the trialhead and then, while you are on the trial, it gives you turn-by-turn directions. Experienced adventurers can choose trails with high difficulty and challenge themselves! 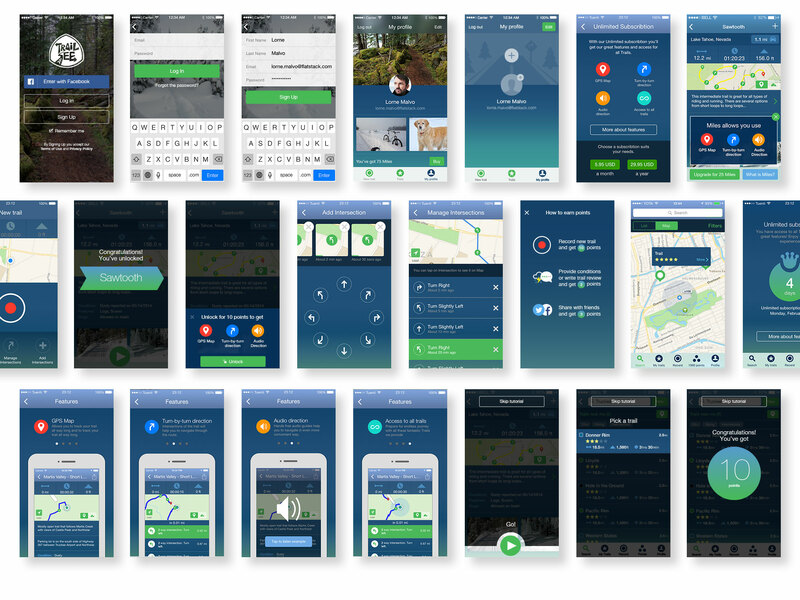 We build the iOS app using multiple sensors on the iPhone and API integrations.